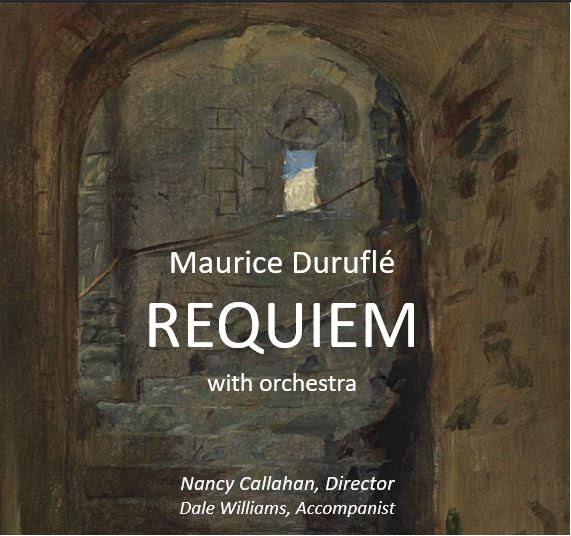 April 14, 2019 at 6:30 p.m.
Duruflé’s Requiem uses Gregorian chant to fashion the melodies of his most famous work. This concert features masterworks of Duruflé, Fauré and Vierne, with orchestral ensemble. The words and music of this morning’s anthem were composed by Lakewood UCC’s music director, Hilton Kean Jones. As the sheep wandered lost ‘midst the cold and the dark. it did hear its shepherd’s voice and know that love was near. and was lifted and carried to a home free of fear. as she holds her lamp up high. that we not push away God’s love. Don’t like loud bars, busy festivals or crowded restaurants? Then join us at the Lakewood United Church of Christ, in St. Petersburg, FL, for a family friendly evening filled with the sounds of old time string band music by the Stillhouse Shakers, Friday, January 11, 2019 at 7 PM! Please bring a suggested donation of $20 for the band.